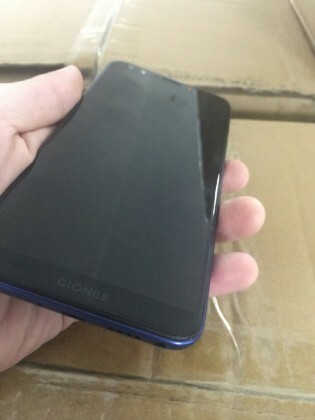 Gionee S11 is said to be one of the 8 bezels less display phone to be released on November 26. The smartphone was previously spotted on both TENNA certification website as well as on GFXBench. Now some leaked live images on the Chinese microblogging platform Weibo has provided some idea about the looks and design of the smartphone. 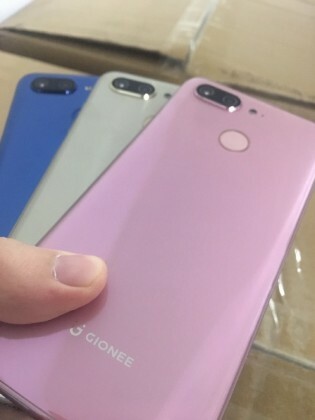 The new leaked images of the Giones S11 shows the different colour variants including pink, gold and blue. The images show the elongated design of the smartphone with no side bezels. There are however small bezels on the top and bottom. The new images also show the fingerprint scanner which is placed on the back of the device below the dual camera setup. The device also retains the old 3.5 mm jack. From the TENNA certification, we know the device will be having a 6.01-inch full HD+ AMOLED display with 2160 x 1080 pixels resolution and an 18:9 aspect ratio similar to the Gionee M7 smartphone. The device will be powered by an unknown octa-core chipset clocked at 2.5 GHz. According to GFXBench, the processor is a MediaTek MT6763 coupled with an ARM Mali-G71 GPU. There is 6 GB of RAM and 64 GB of internal space which is expandable upto 128 GB using micro SD card. 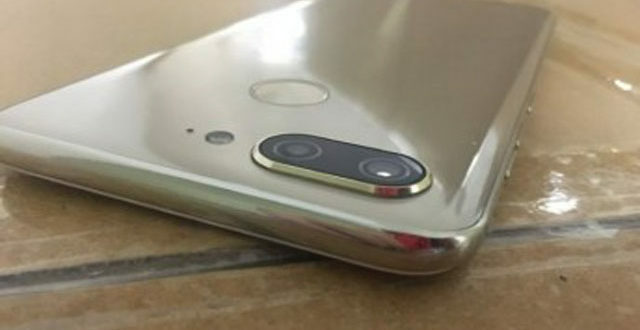 The new leaked images confirm the presence of dual camera setup on both the rear and front side the smartphone which totals to four cameras on the smartphone similar to the Honor 9i. From previous sections, the dual rear cameras are said to be of 16 MP each and the front cameras are of 20 MP + 8 MP (though the benchmark data says 16 + 5 MP front cam). The device will run on Android 7.1.1 Nougat based Amigo OS out-of-the-box and will be backed by a 3,600mAh battery. Connectivity options include 4G VoLTE, Bluetooth 4.2, Wi-Fi, GPS/A-GPS, and a micro USB port. The device measures 155.82 x 72.58 x 6.95 mm and weighs 177.8 g.